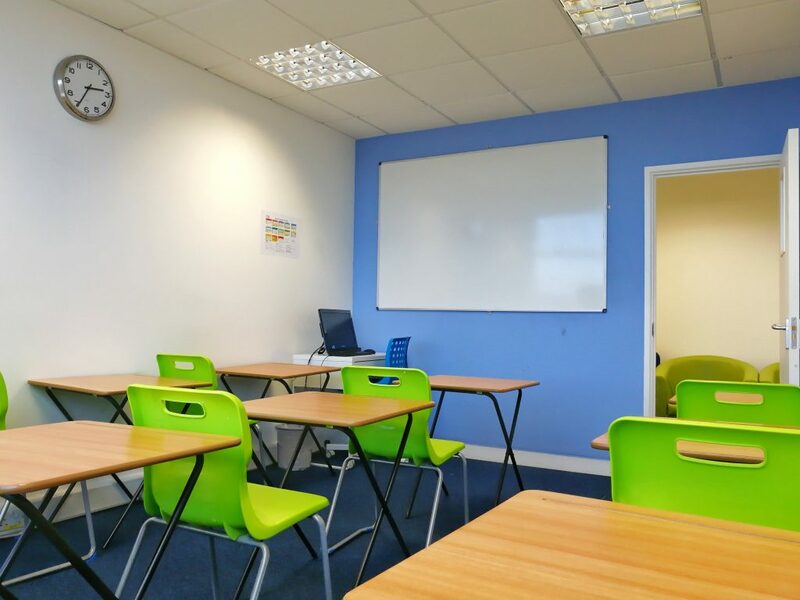 Ofsted registered tuition centres in London & Birmingham for Primary, 11+, KS3, GCSE and A-Levels. Maths & English tuition for children between ages 4-11. Maths, English, Verbal Reasoning and Non-Verbal Reasoning. Maths, English, & Science tuition for students between the ages of 11-14. English, Maths and Science for GCSE students. English, Maths, Biology, Chemistry and Physics tuition. UCAS personal statements, UKCAT test preparation and more. I enrolled at Talent Engaged Tuition after i received some bad AS results in my January exams, I was struggling with some key basic principles in Biology. My tutors at talent Engaged Tuition really took their time to understand my aspirations to pursue a medical career and really guided every step of the way to achieving an A in my A-Level Biology & Chemistry. I will cherish Talent Engaged Tuition in my heart for really making the difference in my life. Talent Engaged Tuition is the best thing I have ever done for my child Krish. Studying at Talent Engaged Tuition for over the last 3 months Krish has been able to think faster and has become more confident in general and progressed very well in Maths & English. 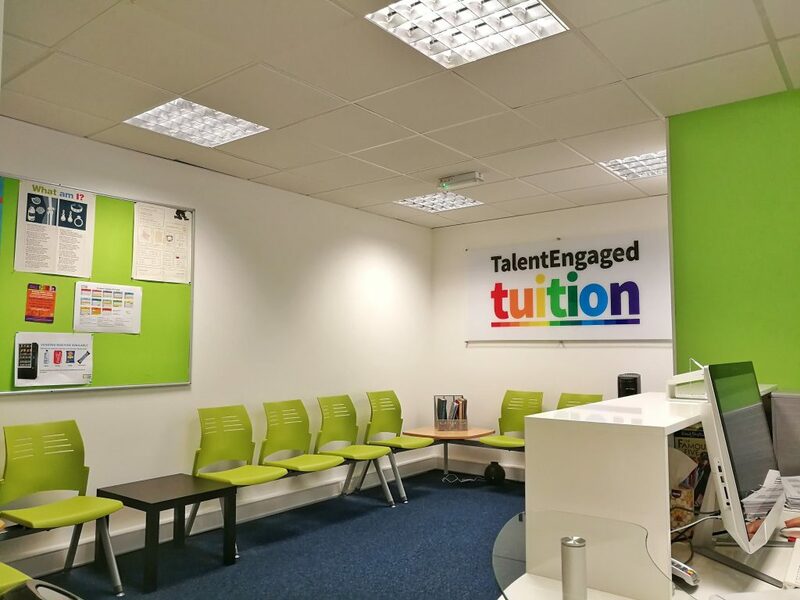 I would highly recommend Talent Engaged Tuition as they are a fantastic tutoring service that really focus on quality and customer satisfaction. They guided my son Sandip through the 11+ entrance exams and Sandip was offered a place at the Tiffin Boys School and Langley Grammar School. I shall definitely continue to send Sandip to Talent Engaged Tuition for many years to come. I would like to thank everyone at Talent Engaged Tuition for supporting my son Gavin through his AS Maths exams. Definitely will be sending my daughter Stephanie next term and will be highly recommending you guys. I would like to thank you for all your help I received throughout the year with chemistry and biology a level. I received 3 A’s in my A levels and couldn’t be happier. Without the excellent standard of teaching provided, I doubt I would’ve got the results I received. I would highly recommend this centre to any student who may need extra support. Try Talent Engaged Tuition for free!